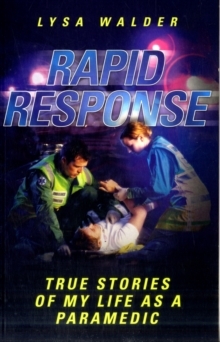 A teenage boy lies on the pavement, bleeding to death from a stab wound; a distraught mum watches, in mute shock, as her daughter suffers a terrifying fatal asthma attack; a young girl is gang raped and her stricken boyfriend takes an overdose; a disturbed young man flings himself in front of a speeding train at the stroke of midnight on New Year's Eve. Few people can imagine living in a world where such situations are part of everyday life. 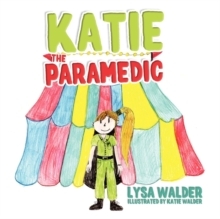 Yet for London Ambulance Paramedic Lysa Walder, these and thousands of other emergency call outs are part of a day's work: scenes of tragedy, loss and horror - but also stories of triumph and humour, and all the results of an urgent 999 call to the biggest and busiest free ambulance service in the world. 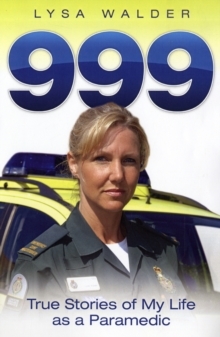 Lysa has been an A&E nurse and paramedic for over 15 years. 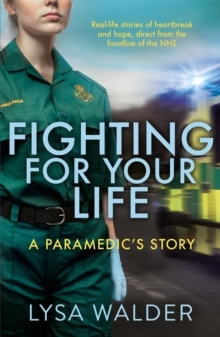 Here, she tells the inside story behind the screaming sirens and flashing blue lights of the emergency services and reveals what it's really like to work in a job that frequently brings paramedic teams face-to-face with death - and destiny.